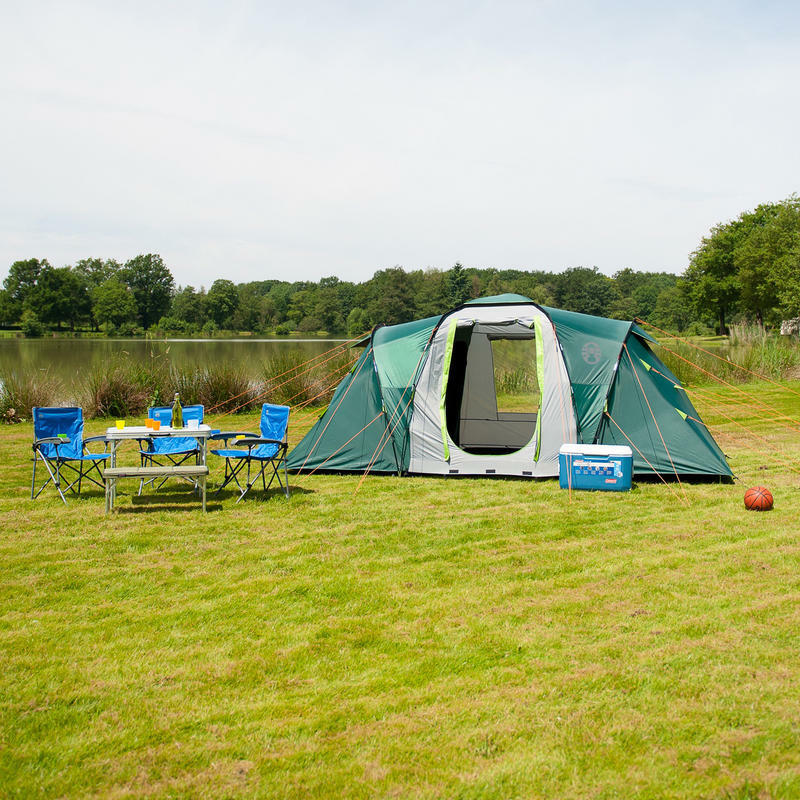 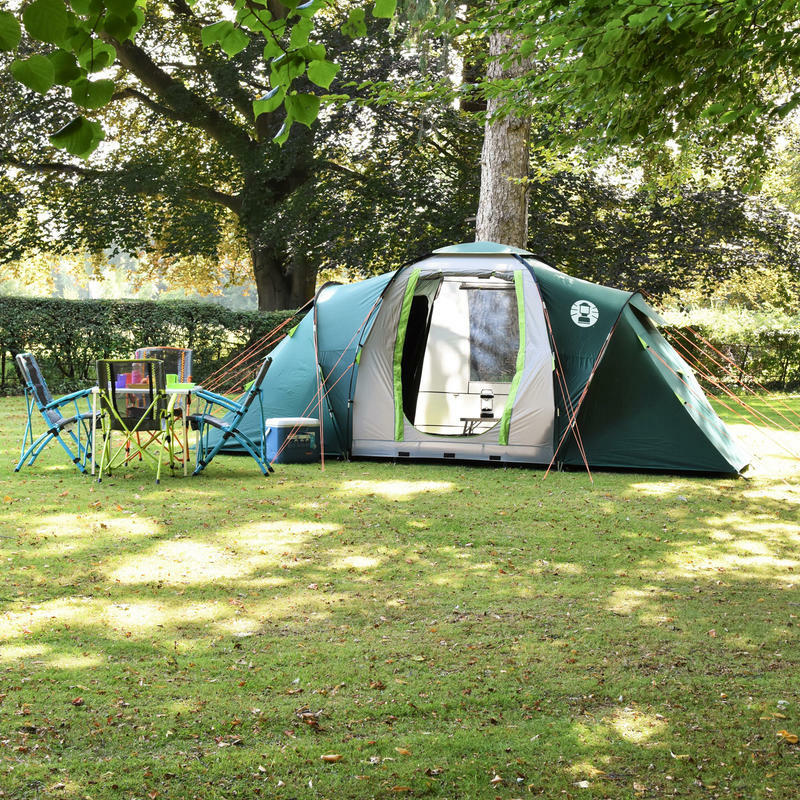 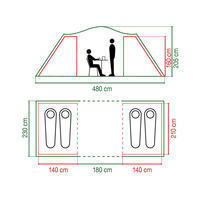 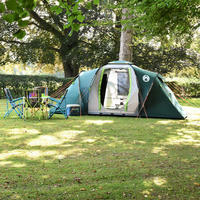 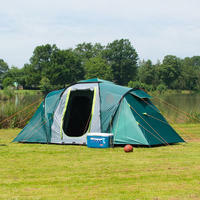 The Spruce Falls is a large and comfortable family tent with a practical, vis à vis layout. 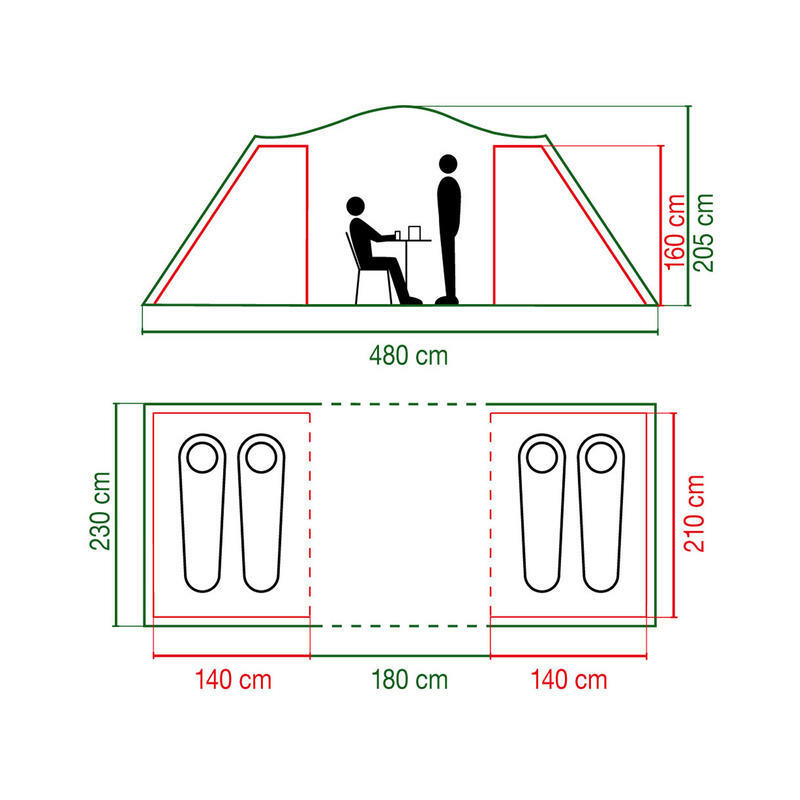 A revolutionary technology, BlackOut Bedroom blocks out up to 99% of light, offering a dark and more temperate place to sleep so you won?t wake with the first light. 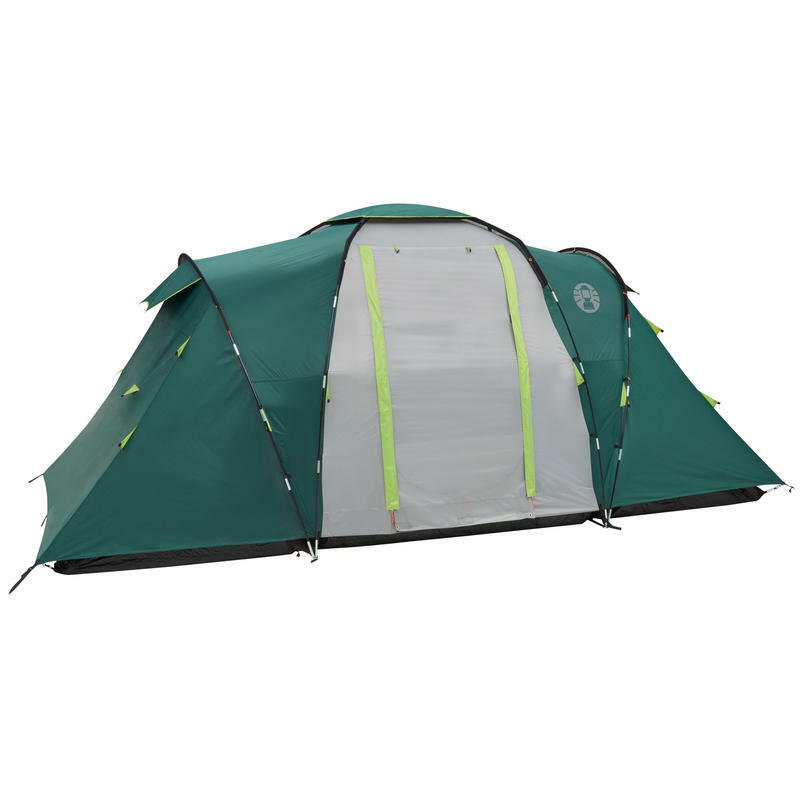 Easy to pitch, the Spruce Falls 4 has a stable construction that will be stable in poor weather conditions. 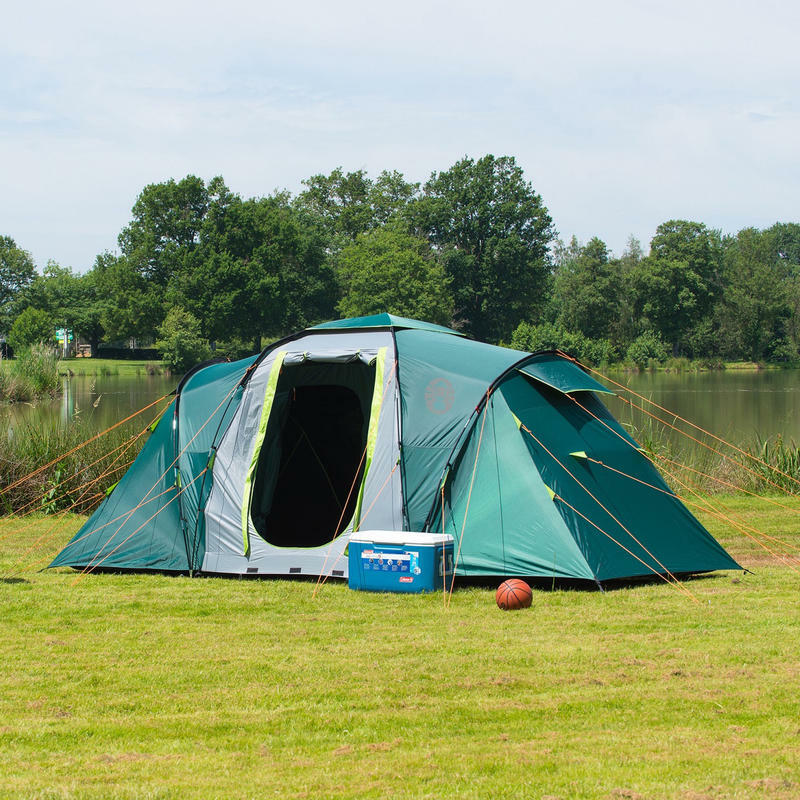 The tent features strong yet light, fibreglass poles and a high-performance flysheet with a 4500mm hydrostatic head rating. 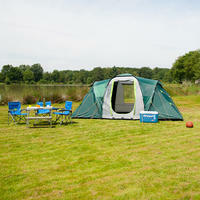 polyethylene groundsheet.